There are so many remarkable islands out there in the great unknown. So many places exist in the vast expanse of the Pacific that would ordinarily pass us by without us even realizing. Vanuatu is one of the hidden treasures of the Pacific, and this stunning island nation has so much great history and, is one of the most cosmopolitan places in the world. There are over 80 small islands here that combine to make up Vanuatu, and over 100 different languages are spoken across these islands! This is one of the most beautiful, serene, and charming nations on Earth, and it’s not hard to see why. These are some of the things you should know about the charm of Vanuatu. Much of geography and natural layout of the island is pretty special, and this is one of the big advantages of having a lot of little islands making up the nation. One of the biggest draws here is the stunning waterholes and cascading streams. These are a hugely iconic part of the island – in particular, Mele Cascades. 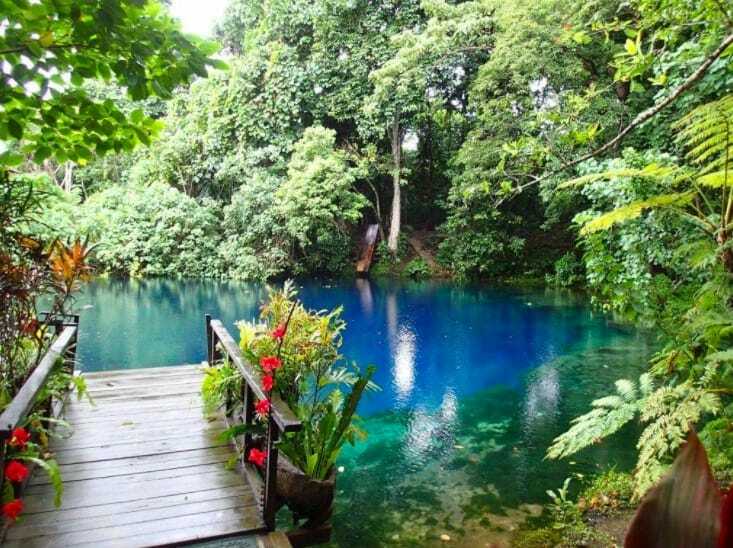 This is somewhere you need to visit that really helps encapsulate the true charm and beauty of Vanuatu. As if this place couldn’t get any more beautiful and epically stunning, there is also the stunning coconut palms. These are some of the tallest palm trees we’ve come across, and there are thousands all across the country. You might even find some awesome coconuts while you’re at it. 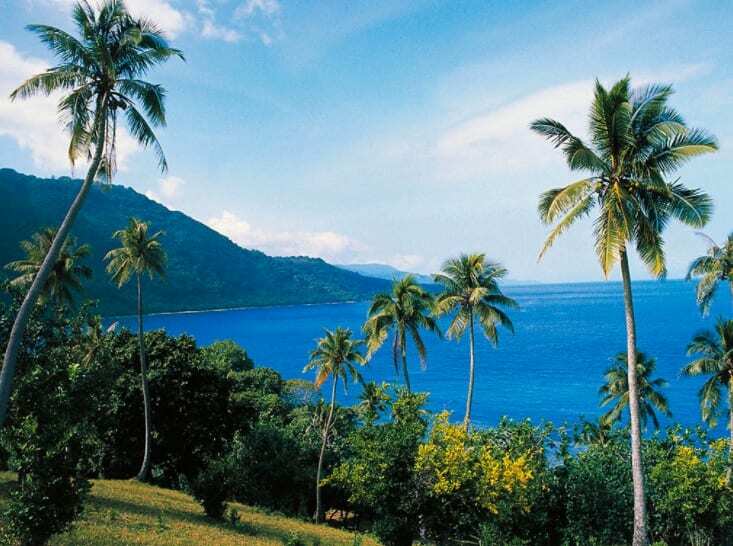 This is definitely somewhere you can admire as one of the most naturally stunning areas of Vanuatu. Nowhere is the draw of this great place more noticeable than on Champagne Beach. This is one of the most iconic and picturesque beaches in the world. Pure white sand and pale blue waters combine, and the view is spectacular to boot. This is a must-visit part of the island when you travel to Vanuatu. Ever wonder where the name comes from? At low-tide, the volcanic activity under the ground converges to cause bubbles in the water, giving a similar appearance to champagne. If you’re going to visit somewhere this gorgeous, you need to see it in style. And the best way of doing that is to make sure you go on one of these horse riding adventures. You’ll meander through lush rainforest, cross gorgeous lakes, and enjoy stunning scenery on the back of a magnificent beat. This is one of the best ways of experiencing the beauty and majesty of Vanuatu, and we can’t recommend it highly enough. These are just a few of the great ideas that we feel showcase the stunning charm of Vanuatu. It is one of those legendary places we feel everyone should visit at some point in their lives, and the natural beauty alone is exquisite. These are just a few of the great examples that illustrate exactly why this should be your next destination for adventure. For your next vacation experience, look no further than the stunning Pacific island of Vanuatu. When is it worth hiring a tour guide?